Mountain Springs Trout Park | You catch 'em! We clean 'em! 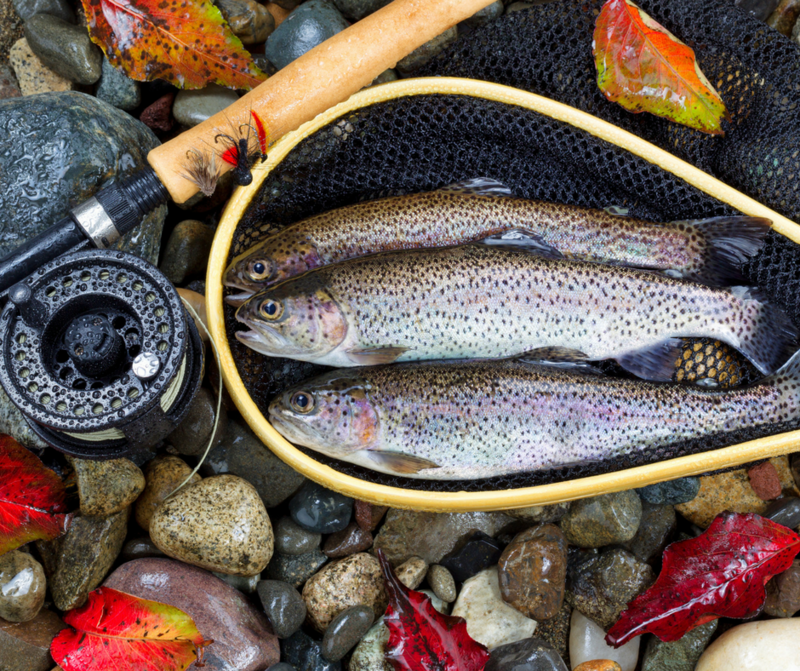 Bring your family to catch Rainbow Trout! Family fishing at its best for over 60 years! Welcome to Mountain Springs Trout Park! We pride ourselves in offering our customers a fun, adventurous, and relaxing outing of quality trout fishing. Whether you’re looking for the perfect get-away to enjoy the beautiful Ozarks, wanting a fun place to take the kids, or an experienced angler looking to put your line in the water, we have what you are looking for.